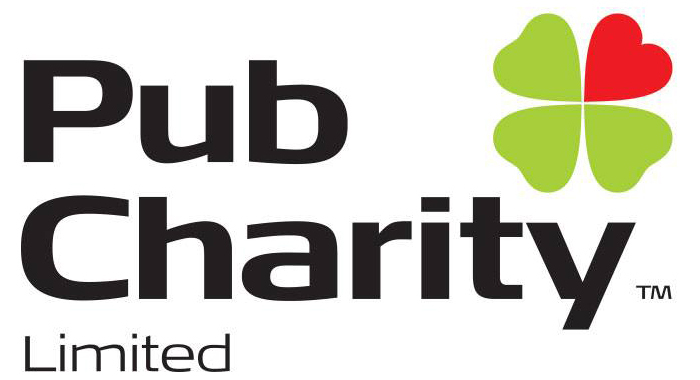 Our Club Handbook is updated. 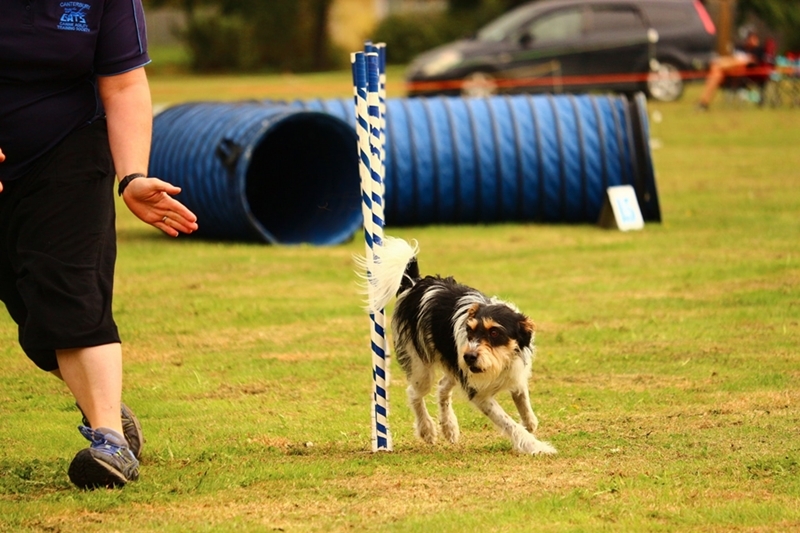 CCATS offers weekly agility training classes, from pre-agility to competition, designed so that both those who aspire to become serious agility competitors as well as those who simply want a challenge with their dog can learn in a fun and positive environment. Our members also enjoy participating in the competitive events we host throughout the year. Website by The New Black Online Solutions | Copyright Canterbury Canine Agility Training Society © 2015. All Rights Reserved.